Jordanian Waqf (Waqf means “Perpetual Donation”; Jordan is Idumea, the land of Edom, Moab and Ammon) loses control over “False Flag” incident at Lion’s Gate. 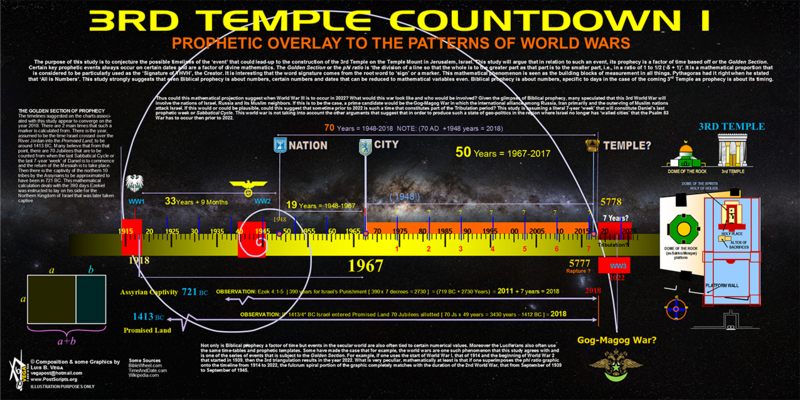 Ref Sept 20 “Christ Angle” with Alpha Leo “Regulus” (Law Giver) and Orion (Osiris) at meridian and Sept 23, Rev 12:1 Jupiter in the womb of Virgo under the Crown of Leo; this timing is no accident. Palestine urges Muslims to boycott and reject Israeli aggression. Israeli Knesset member/spokesman Avi Dichter “Islamic Waqf jurisdiction over the Temple Mount is over. Israel will re-establich Jewish Sovereignty over the holy site. 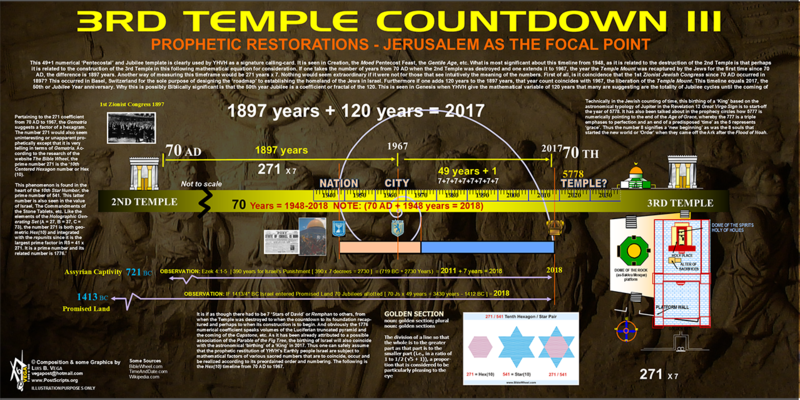 Israel is Sovereign over the Temple Mount period” One little eeensie weensie problem; Israel is not Jewish (Ashkenazi descend from Japheth and Gomer ie they are Germanic not Semitic; Sephardics descend from Babylonians, Medeans and Canaanites listed in 2 Ki 17:30; Mizrahi descend from Ham) and Jesus is Melchisedek “Sovereign King of Jerusalem”! “God shall enlarge Japheth and he shall dwell in the tents of Shem” Gen 9:27 Ashkenazis descend from Japheth-Gomer-Ashkenaz i.e. they are Germanic “Fake Jews” not even Semitic or Jewish. Sephardics descend from the Sepharvaim listed in 2 Ki 17:30, the Babylonians, Medeans and Canaanites imported to Israel during Assyrian captivity. 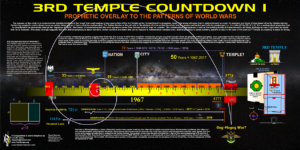 2017-18 looks to be the year the Sanhedrin, Chief Priest, Red Heifer and 3rd Temple will come to fruition or at least get started, but there is a big problem. None of the Sanhedrin or Levite Priests are Legitimate in the Eyes of God. There is no Letitimate Ark of the Covenant. The Ark of the Covenant is in Heaven “And the temple of God was opened in heaven, and there was seen in his temple the ark of his testament…” Rev 11:19 2 Maccabeees claims Jeremiah hid the Ark in a cave and God will reveal the location at the proper time; refer to Rev 11:19; this is nonsense. Non-canonical books also claim Jeremiah took one of Zedekiah’s daughters to Ireland with Jacob’s Pillow to establish a dynastic line of kingship from Judah; again nonsense. The Mormon Church claims one of Zedekiah’s sons Mulek traveled to the Americas; Jer 52:7 states Nebuchadnezzar killed his sons. 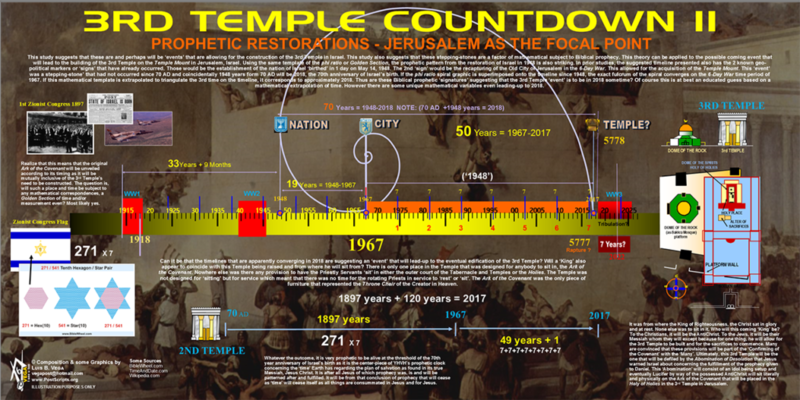 Satan will sit on the Throne of Pergamon (Satan’s Seat) in the re-built Temple, enforce the Mark of the Beast and worship of the Abomination of Desolation (Gold, Silver, Brass, Iron, Iron/Clay) Idol. Shariah Law and Noahide Laws will be the laws of the entire world; both require denial of JESUS (Mat 1:25KJV) as JAH (Ps 68:4KJV) and JEHOVAH (Ex 6:3). 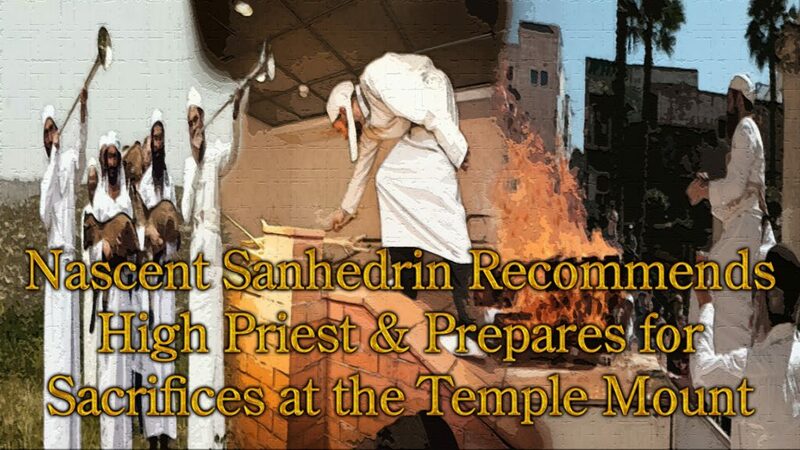 Time to tell JESUS you want Him as your Chief Priest!